The Kiowa impresses with its handiness and exceptional performance. At the special request of our Canadian customers, we have produced this bow in an exclusive and special look. The "Black Kiowa" was received enthusiastically by archers all over the world. 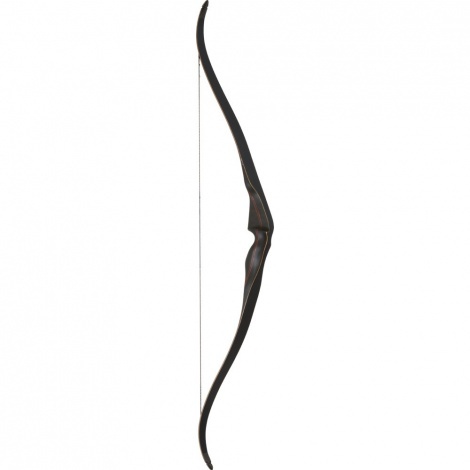 The heavy middle part made of black Mycarta gives the bow a special degree of stability and shooting peace. Two red accent stripes from Bubinga emphasize the simple beauty of the middle section.